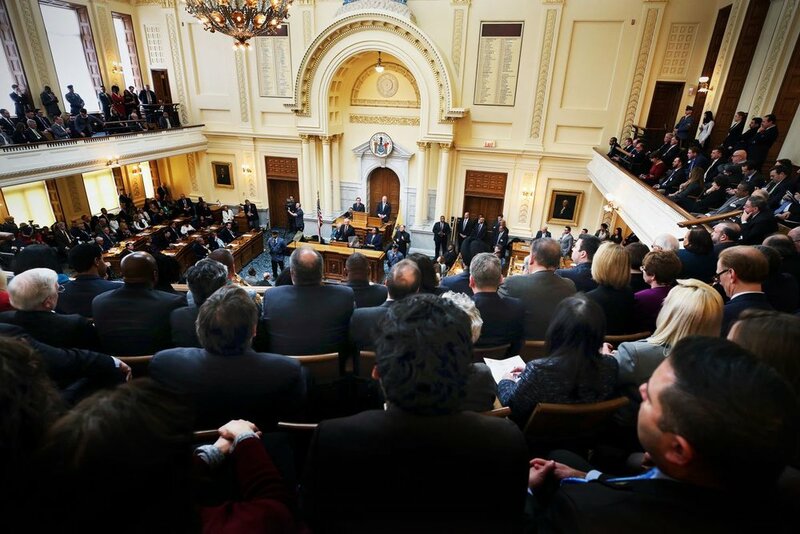 Thursday March 14th, the New Jersey Senate successfully passed S-3468, establishing a task force on Maximizing Employment Opportunities for People with Disabilities. 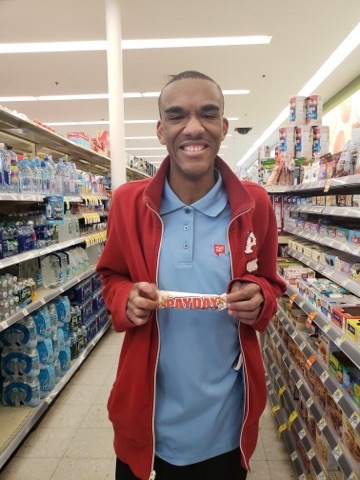 With the help of Vocational Rehabilitation Centers across New Jersey and guidance from Accses New Jersey, Inroads was able to help shape the efforts which led to this legislation. New Jersey Ranks 11th in population but 20th in Vocational Rehabilitation Funding. S-3468 Sponsored by Assemblywoman Carol A. Murphy (Burlington) and Assemblyman Robert J. Karabinchak (Middlesex) the Partisan Bill passed with a vote of 35 to 0 and now makes its way to the Assembly. Inroads to Opportunities “My Work My Choice,” and “We Are Community,” Posters on A-Team National Advocacy Day 2018. Inroads to Opportunities Employment Success Features The Rising Stars of Community Integrated Employment. 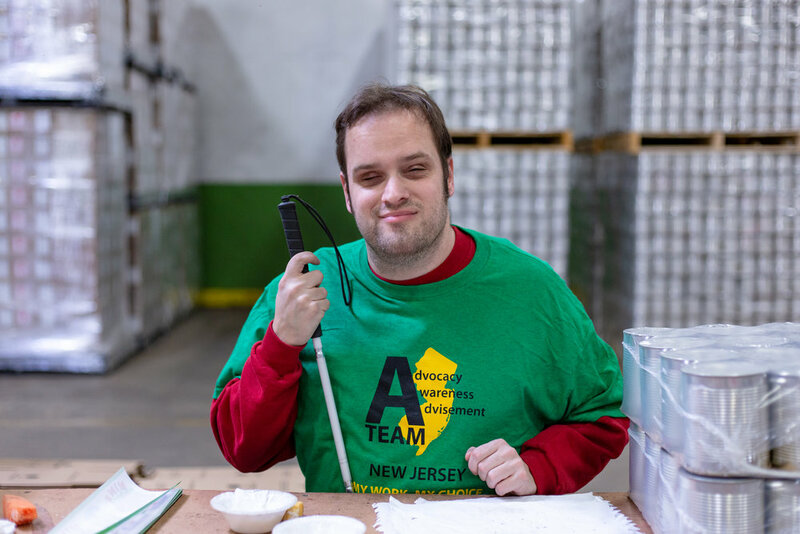 In 2015, it was reported that 10.3% of New Jersey’s population of 9 million lived with at least one disability. In Union County alone 63.2% of people with disabilities are unemployed. There are an estimated 250,000 students across the garden state who have a registered disability and an alarming 250,000 residents who are not receiving services. 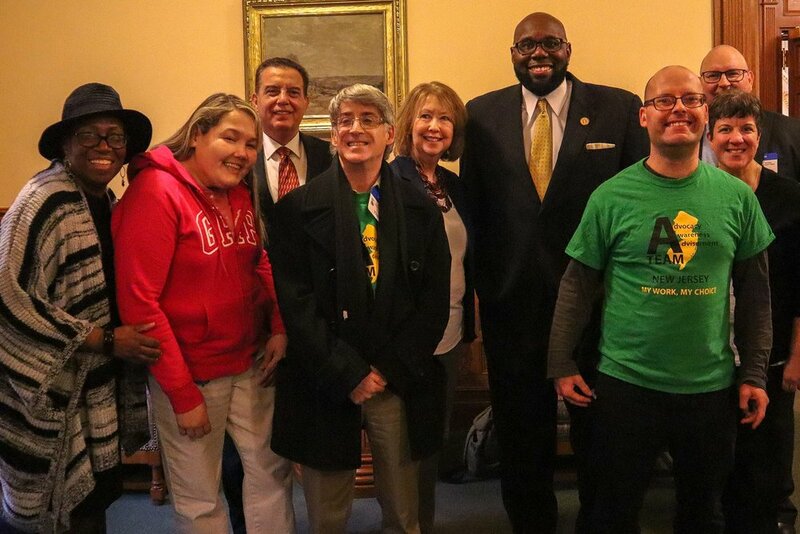 Inroads will be helping to lead an advocacy movement called A-Team New Jersey. We not only teach our population how to advocate for themselves but help educate our base through action alerts published on our social media pages, website and mailers.